Getting stuck in Manila’s horrendous traffic is pretty bad, right? Well, how about having to roam around for an empty parking spot while you’re already late for your appointment? Given the number of cars on the streets each day, it’s no surprise that parking lots fill up quickly in the metro’s busiest areas. Now, there’s a newly launched app that attempts to ease this problem. 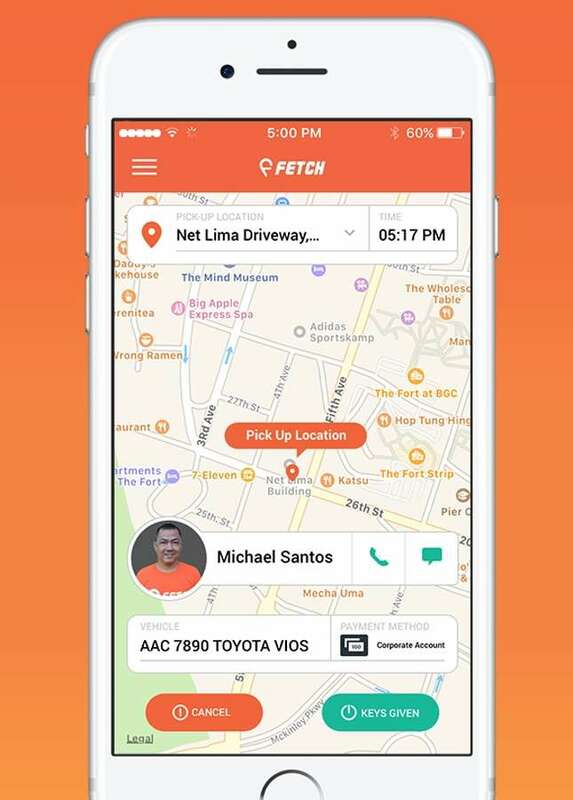 Fetch Valet is an on-demand service that sends a valet directly to where you are. The valet will then park your car at a nearby parking lot and return it to you once you’re ready to leave. Like calling an Uber, you can choose from a list of designated pickup points and a time to meet up with a driver. 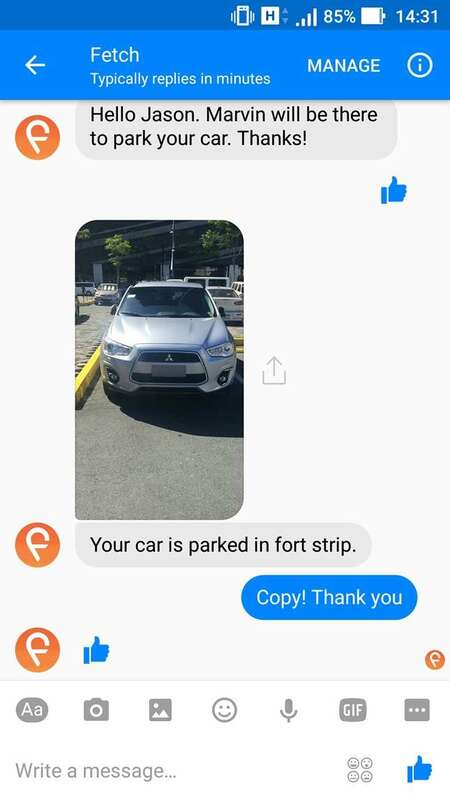 Once the driver has your car, the app will then update you on your car’s status, complete with a photo of the parking spot. 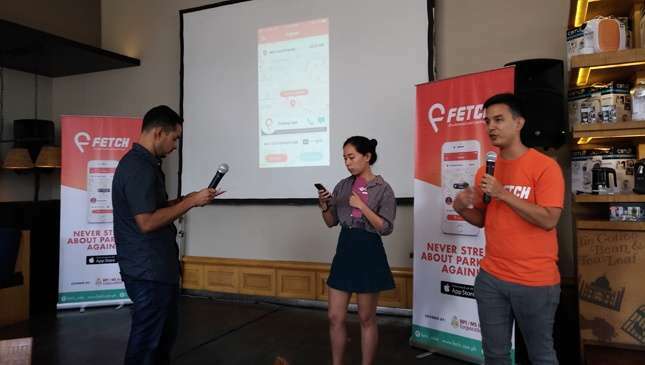 Once you’re ready to leave, you just notify the app and meet your driver at the same spot or at a different pick-up place if you’ve changed location. 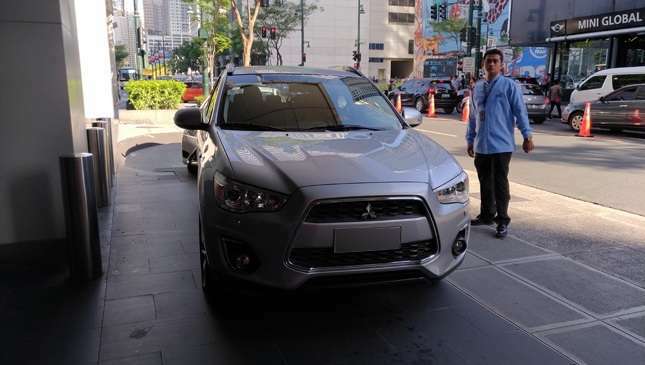 The service is currently only available at five pickup spots in Bonifacio Global City, with plans to expand to Makati and Ortigas later this year. It’s available now for download on the App Store, with the Android version expected in the coming months. 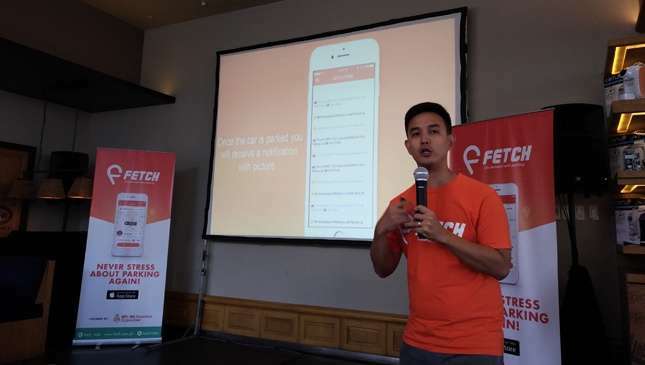 For now, Android users can avail of the service by messaging Fetch on Facebook. Also planned for 2017 is to make the service available 24/7; right now, it’s only available from 7am to 8pm on weekdays. The cost? 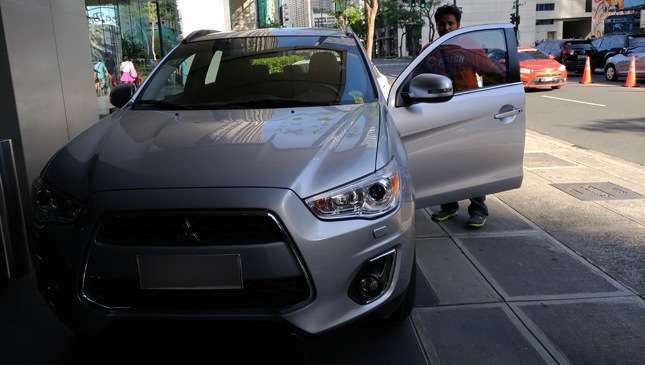 Just P45 for the pickup plus an additional P15 for every hour you’re parked. And yes, that fee already includes the cost of your parking ticket. No more having to go down every 3-4 hours to move your car. 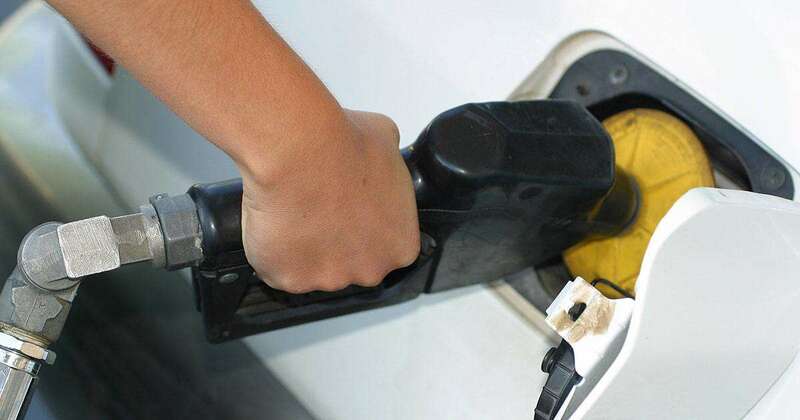 The fee is paid via credit card on the app, while Android users can pay via cash or an online link for the time being. 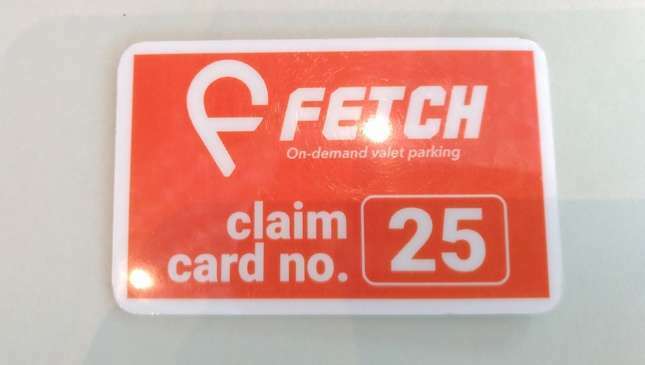 As added safety measures, Fetch has a stringent selection and training process for its valets, and they also keep track of them through GPS devices. The valets will only park your car in secure public parking lots. In case of an accident, the service is insured to cover any damages caused by a valet. “Our time is so valuable. We should spend it on things that are more productive than waiting for parking. 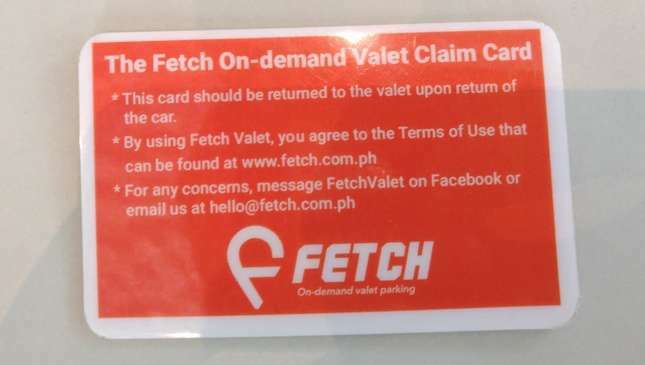 With Fetch valet, I like to think that we are not just providing our users with a convenience, we are giving them back their wasted time, so that they can spend it on things that really matter,” says Martin Luchangco, Fetch’s founder and CEO. 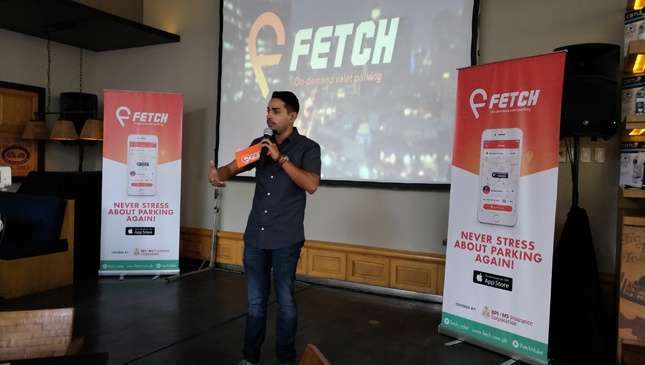 To demonstrate its abilities, Fetch provided free parking to the media who attended the launch. I’m an Android user, so I messaged their Facebook page to tell them that I was in the area. Within minutes, a driver came out to take the wheel of my car. 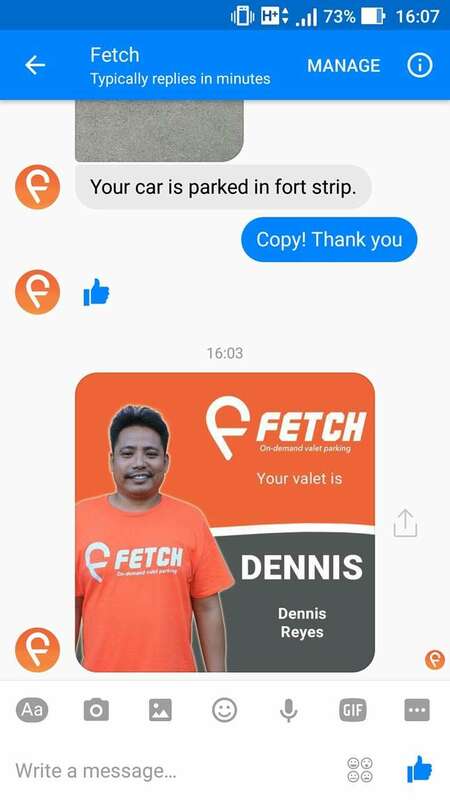 Once I notified that I was ready to leave, I was sent the name and picture of the driver and I was back in my car within 15 minutes. In all, a pretty efficient service that will definitely come in handy for a lot of people in the near future.